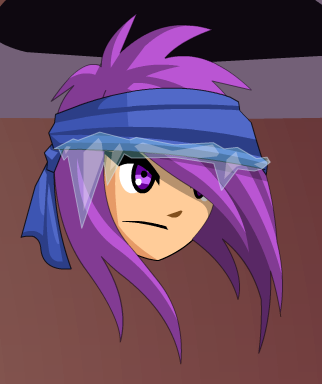 Description: When you have all that long flowing hair, sometimes a normal hat is just too hot. That's where bandannas come in handy. Because you want to look cool. And FEEL cool while doing it. List of all Naval Bandanas.